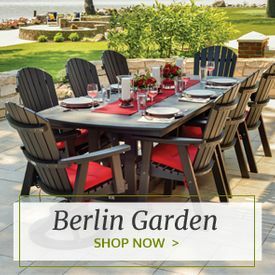 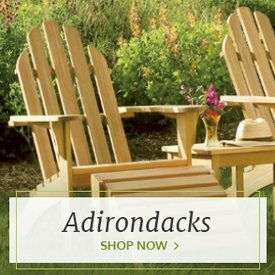 Make your outdoor space look charmingly timeless with these POLYWOOD® Classic Adirondack Dining Chairs from Outdoor Furniture Plus. 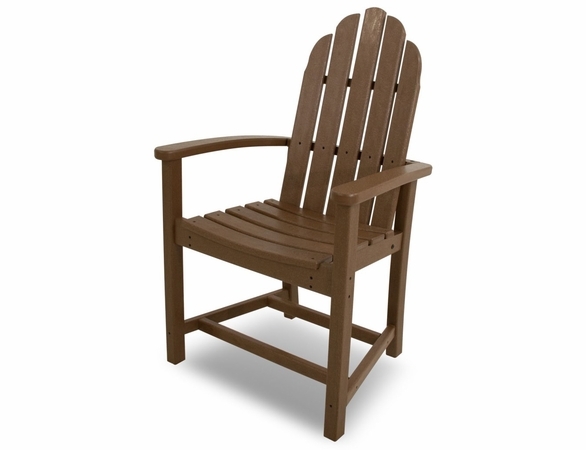 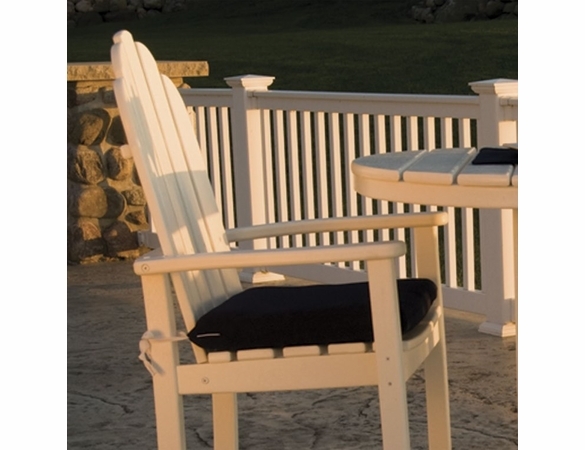 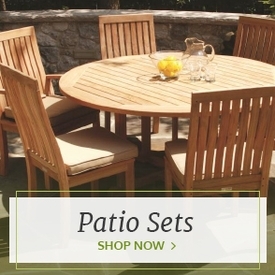 They feature the iconic Adirondack style in a comfortable dining chair size. 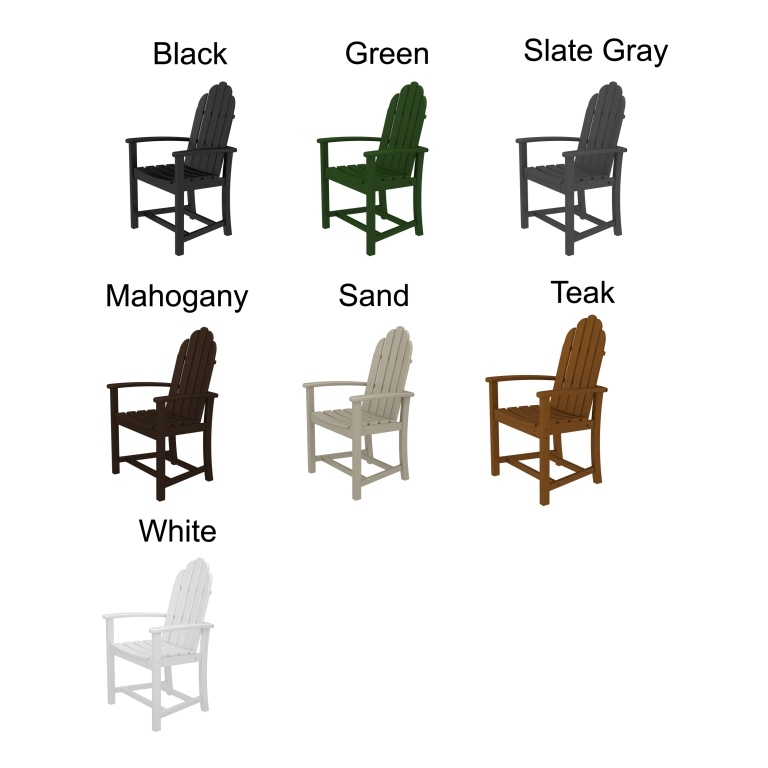 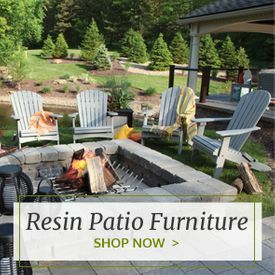 Choose from several frame color options and decide whether to add a seat cushion to your order. 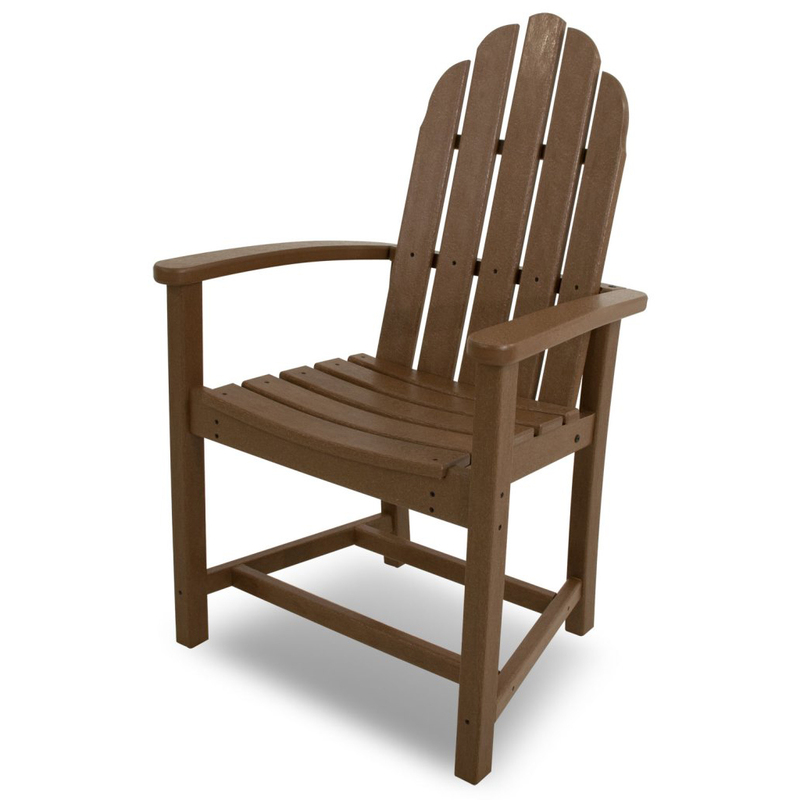 These POLYWOOD® chairs are made from recycled materials, so they are exceptionally eco-friendly. 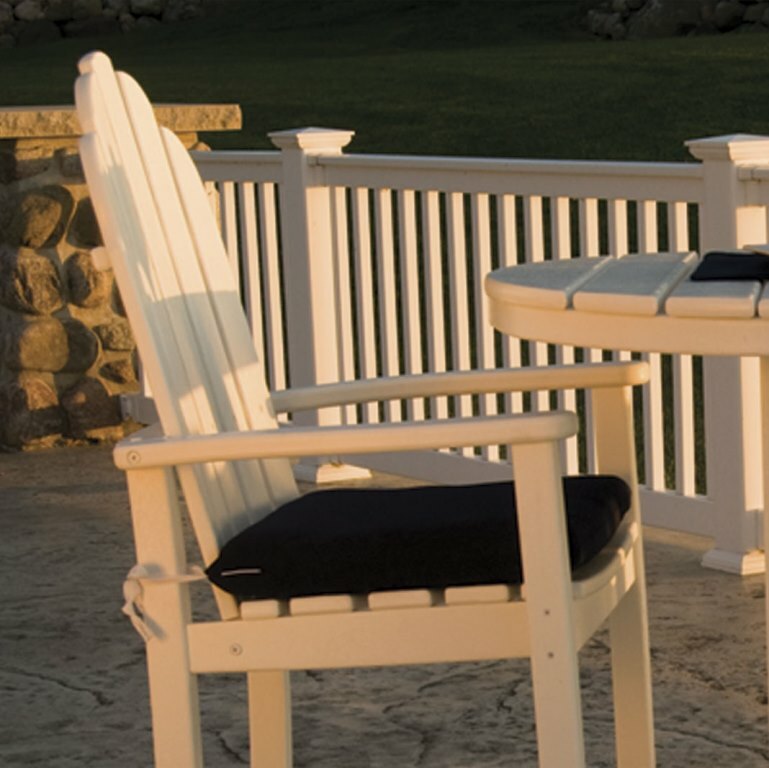 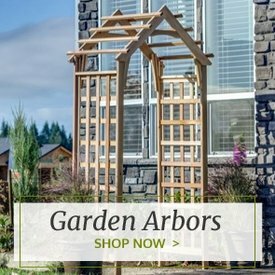 They're also durable enough to hold up well in any weather conditions. 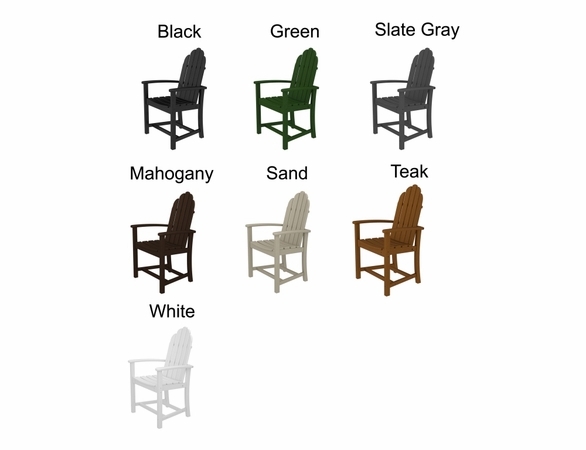 W: 24.75" x D: 24" x H: 39"
W: 20.25" x D: 15.50" x H: 17"